SHENZHEN, China — Japanese qualifier Yoshihito Nishioka defeated Pierre-Hugues Herbert 7-5, 2-6, 6-4 to win the first title of his career at the Shenzhen Open on Sunday. Nishioka was able to capitalize on Frenchman Herbert's low first-serve percentage to win more than half of second serves he faced. 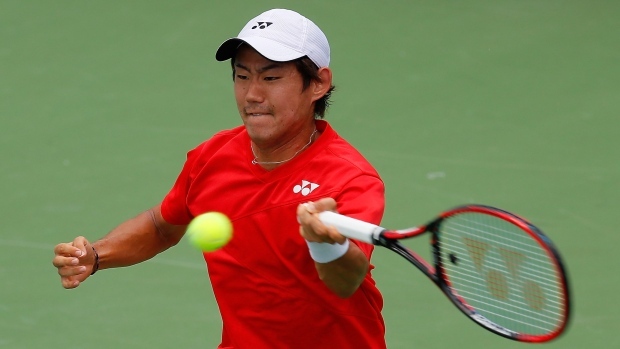 Nishioka is now the 11th first-time winner on the ATP tour this year. He is also the first Asian and first left-handed player to win a title in Shenzhen.